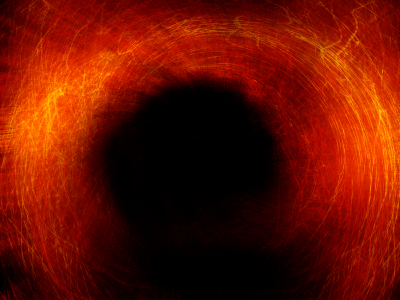 Travel through time and explore past cs4fn articles by entering the black hole. Click on the black hole and you will be transported to a random page from cs4fn's past. Return to the black hole if you want to jump to a new random place.